A Visitation for Manuel will be held Friday, February 8, 2019 from 5:00 pm to 7:00 pm with a Vigil/Rosary to begin at 7:00 pm at St. Mary Catholic Church in Montrose. A Funeral Mass in honor of Manuel will be Saturday, February 9, 2019 at 10:00 am at St. Mary Catholic Church, with Rite of Committal to follow immediately at Cedar Cemetery. Fallecio el 3 de Febrero del 2019 a las 2:20am a la edad de 49 años. Su esposa Norma Tagle e hijos Edgar, Sergio y SanJuana Rosales agradecen su asistencia. 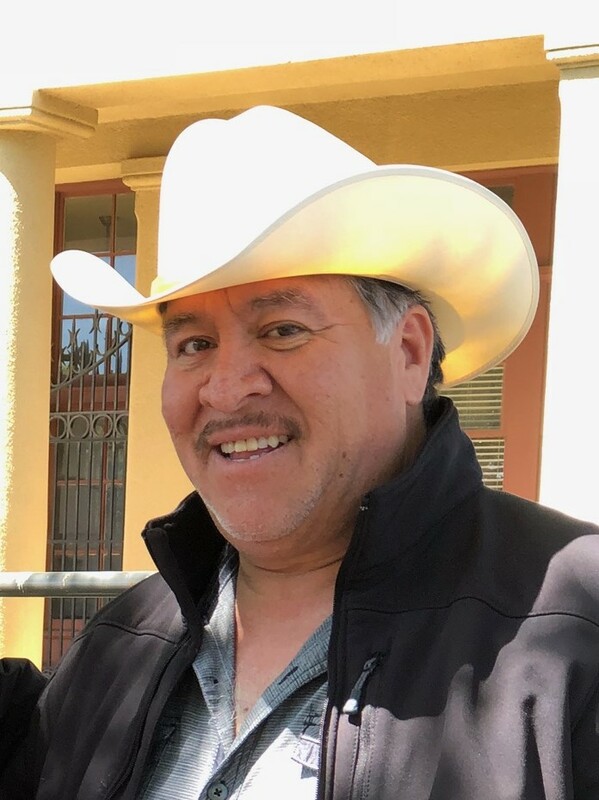 Jose Manuel Rosales Olivas, age 49 passed away early Sunday morning, February 3, 2019 at Montrose Memorial Hospital. 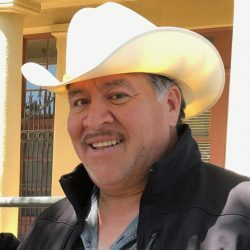 Manuel was born May 19, 1969 in La Zarza, Durango, Mexico to Victor Manuel Rosales-Briseño and Olegaria Olivas Angel. Manuel spent his childhood in La Zarza, Durango, and lived in Montrose for the last 16 years. Manuel met and married Norma Tagle. He worked as houseman, as well as a tile installer. Manuel was also a member of St. Mary Catholic Church in Montrose. Manuel loved his family and enjoy traveling to see them when he could, he enjoyed his work and visiting and socializing with his friends. Manuel is survived by his beloved wife Norma of Montrose, his sons Edgar and Sergio Rosales both of Montrose, and a daughter San Juana Rosales also of Montrose, he is also survived by his brothers Jose Socorro Rosales of Cd. Juarez, Chihuahua, Mexico, and Rafael Rosales of Montrose. Manuel is also survived by his sisters, Guadalupe Rosales, Carmela Rosales, both of Mexico; as well as sisters Cristina Rosales, Rosalia Rosales, Maria Elena Rosales, Julia Rosales, Maria de los Angeles Rosales. He is also survived by six beautiful grandchildren. Manuel is preceded in death by two daughters Maricruz Rosales and Bianka Lizeth Rosales.